Plums belong to the same fruit family as peaches, nectarines, and almonds. They are one of the few fruits that range in color (usually red, yellow, white or green) according to the region they come from. Plums are extremely nutritious which is why they are a valuable fruit to add to your diet. Plums contain over 15 different vitamins, minerals, and antioxidants. This sweet, succulent fruit is particularly rich in vitamin A and vitamin C. Plums are also low in cholesterol, calories, and carbohydrates. Nutritional plum benefits include fibers, vitamins, and potassium. Aside from being delicious and refreshing, plums offer many nutritional and health-related benefits. Plums are considered a top antioxidant fruit as they offer many benefits from antioxidants. 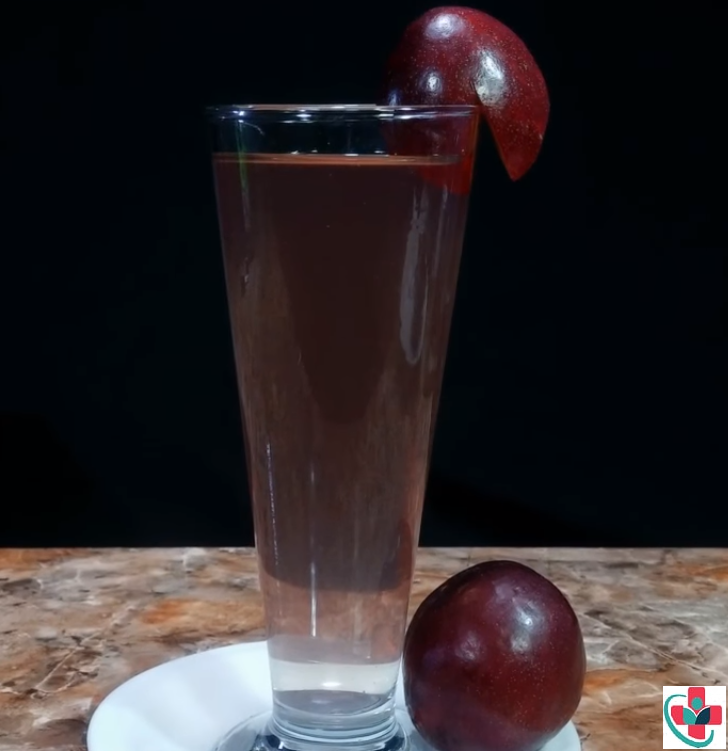 Plums are also known to neutralize the harmful effects of free radicals which protect the human body from health conditions such as asthma, arthritis, heart stroke, and even cancer. Dried plums (or prunes) are known for their laxative effect, and are often used to help regulate the functions of the digestive system. Prunes greatly benefit the gastrointestinal tract and help prevent colon cancer. 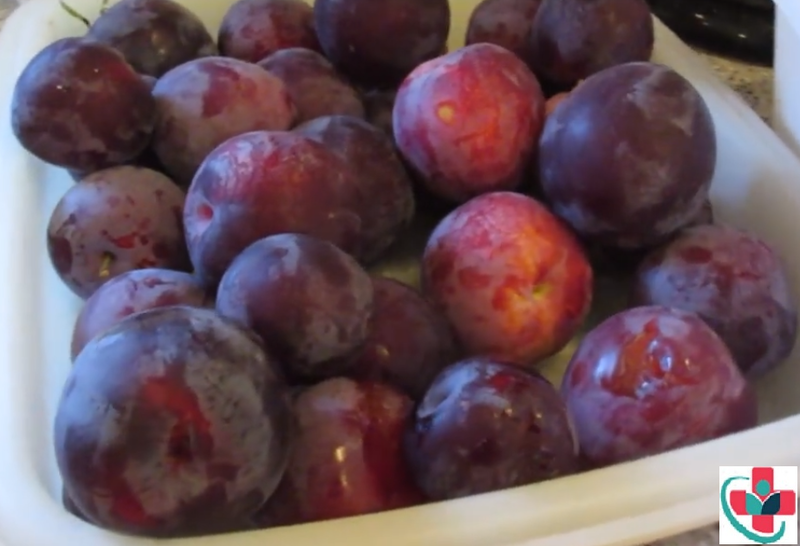 Both plums and prunes are convenient and can be easily incorporated into a daily diet. There are various fun ways to eat plums such as adding them to smoothies, oatmeal, yogurt, and even salads. The antioxidants found in plums protect the body from free radicals that form various developmental diseases. These antioxidants are particularly known for neutralizing superoxide, a destructive oxygen radical that can cause damage to brain cells and neurons. Health-related plum benefits include cognitive support, cardiovascular health, immune system health, and skin health. One of the most important plum benefits is cognitive health. Plums reduce inflammation in neurological areas improving the ability to learn and remember information. Phytonutrients present in plums serve as a natural treatment for Alzheimer's and Parkinson's diseases. Another great health-related plum benefit is a healthy heart. The antioxidants found in plums get rid of free radicals that prevent cholesterol oxidation in the heart. Cholesterol oxidation damages blood vessels, and can eventually cause a heart stroke. The vitamin C content present in plums is very high, making the fruit a great benefit to immune system diseases. Individuals with weak immune systems should consider incorporating plums into their diet. Adequate intakes of vitamin C shorten the duration of respiratory tract infections, and prevents the common cold. It also reduces risk of pneumonia and malaria. Some studies have linked plums to the prevention of cancer. Reddish pigments in the fruit called anthocyanins help protect the body from free radicals that may lead to the development of cancerous cells. The antioxidants in plums cease the development of such cells without harming healthy cells. Glycemic index levels found in plums are relatively low. Plum consumption controls blood sugar levels and reduces the risk of developing type 2 diabetes. Diabetic patients are recommended to incorporate plums in their diet as it regulates the insulin spike between meals.